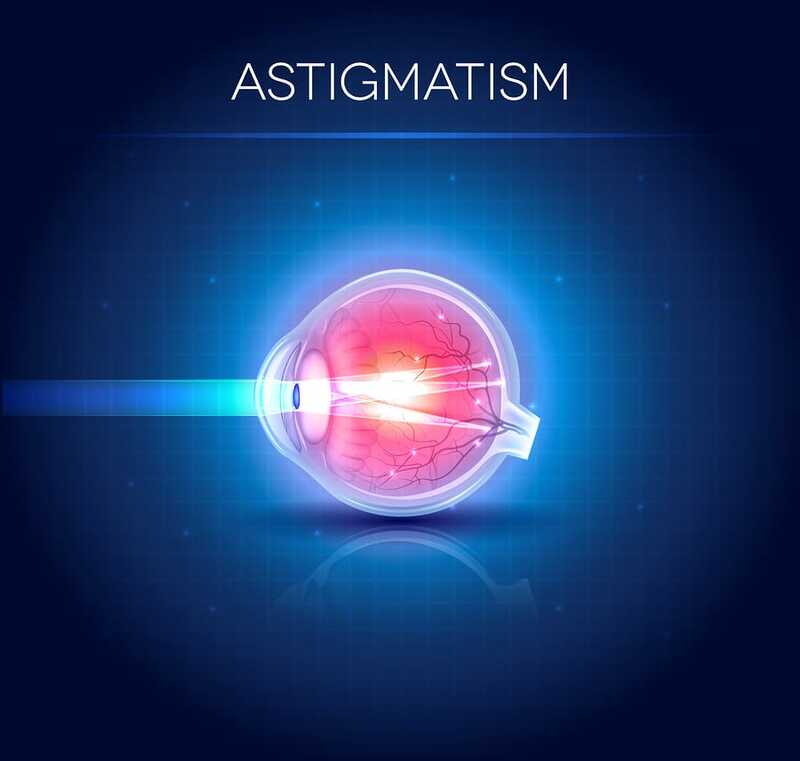 Phoenix Optometrist | Do you suffer from Astigmatism? Do you suffer from Astigmatism? 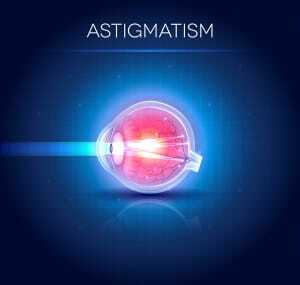 Astigmatism is a condition of the lens, or the eye, where light rays cannot focus on the retina at a single point. It can become a serious vision impairment issue—and that’s why it is crucial to see your Phoenix optometrist after even the primary signs of an astigmatism. If you suffer from astigmatism, it’s important to get it checked as soon as possible before symptoms worsen. It is common for this condition to appear at a young age, so make sure to schedule an eye exam for your children at Valley Eyecare Center as well. Patients who suffer from astigmatism often have football-shaped corneas rather than rounded as they should be. This creates a problem, as light rays focus either behind or in front of the retina. Astigmatism is a visual disorder that is normally characterized by blurred vision, and if left uncorrected for a prolonged time period, headaches and eyestrain can occur. These symptoms are particularly noticeable after activities like reading or staring at a computer screen. Patients who suffer from astigmatism often squint frequently, as they are dealing with blurred vision and are straining the eyes too see properly. Your Phoenix optometrist at Valley Eyecare Center will be able to diagnose and help correct your astigmatism so you can see clearly and get rid of painful headaches and eye strains you may be experiencing due to this frustrating condition. Our optometrists can use various instruments and conduct different tests to see if you are suffering from astigmatism. Astigmatism can be corrected with eyeglasses, contact lenses or refractive surgery—so your Phoenix optometrist at Valley Eyecare Center can determine what level of treatment you will need to achieve clear vision again. Make an appointment today with us at Valley Eyecare Center to get rid of astigmatism before it worsens.